The folks at the Walmart AMP continue to add to their summer lineup. 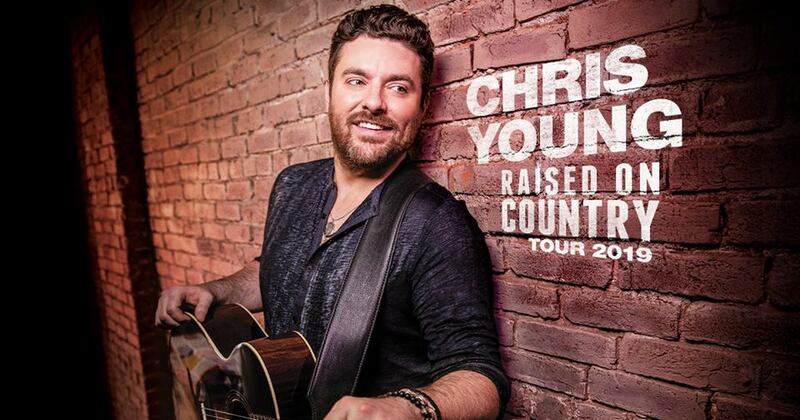 Tickets to the Chris Young Show, part of the Raised on Country Tour, go on sale at 10 a.m. on Friday, April 12. 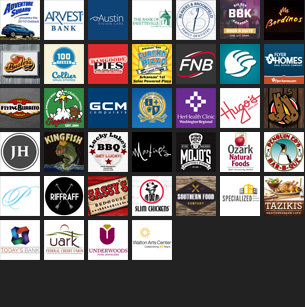 Prices range from $39-83.75 (plus fees), though a discounted “Lawn 4 Pack” are also available for $26.50 per ticket. Tickets to the Luke Combs show, part of the Beer Never Broke My Heart Tour, are already on sale. Those prices range from $40-$60 (plus fees). To purchase tickets to either show, visit the Walton Arts Center Box Office, call 479-443-5600, or visit amptickets.com.